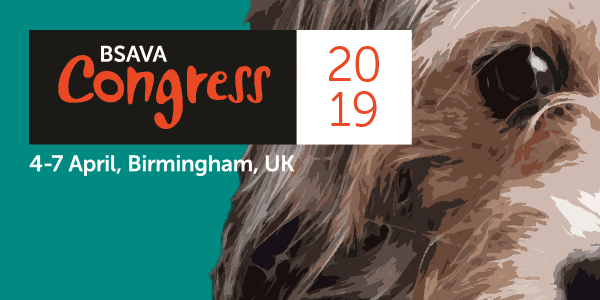 The British Small Animal Veterinary Association (BSAVA) will launch an inspiring vision of holistic support at its annual Congress, aiming to help delegates think more deeply about their career and personal development. ‘Beyond the Clinics’ is a non-clinical lecture stream devoted to empowering everyone working in the sector to take proactive steps to ‘map’ a more positive future for themselves and their teams. 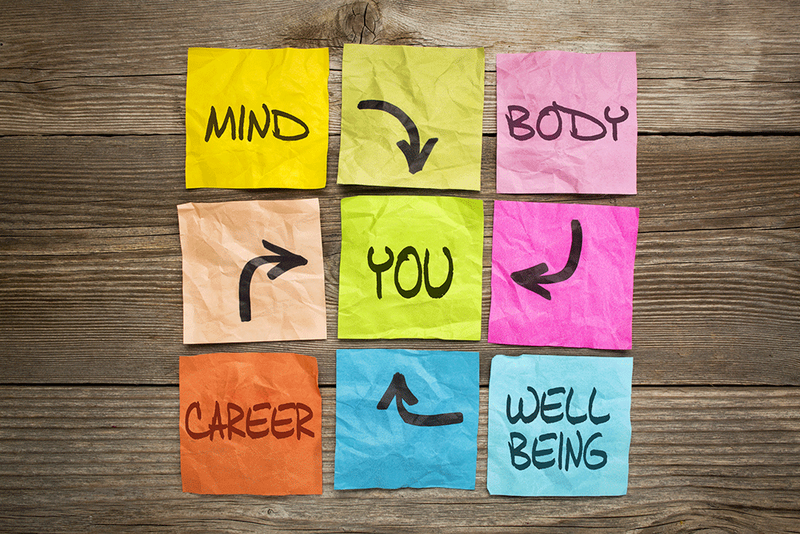 The series covers physical and mental health, financial planning and other areas of personal development, alongside a Careers Fair – all of which counts towards CPD. It takes place on Sunday 8th April at BSAVA’s annual Congress in Birmingham. BSAVA President John Chitty said: “We are committed to providing a holistic programme for all members of the veterinary team, at a time when we all face fresh challenges and more demands on our time than ever before. Beyond the Clinics includes sessions from mental health and wellbeing consultant Dr Mike Scanlan, seasoned physiotherapists James Clapp and Angela Hardie, chartered accountant Mark Harwood and chartered financial planner Paul Jackson, international speaker and performance coach Katherine Eitel, counsellor, trainer and independent mental health advocate Wendy Brook, and veterinary adviser and trainer Ebony Escalona. BSAVA President John Chitty will host an ‘In conversation with…’ discussion with James Greenwood, covering his experiences as a veterinary surgeon, potter and TV presenter, and looking at how to achieve a fulfilling life outside of work. Alongside the lectures, delegates can get one-to-one personal advice from a range of groups and organisations at the ‘Mapping Your Future’ Careers Fair. Split into different zones, the event will have career representation from veterinary specialists, corporate and large veterinary groups, government and not-for-profit organisations. John Chitty said: “Congress is about both professional and personal development, so Beyond the Clinics is the perfect opportunity to help practitioners as individuals as well as veterinary professionals, to improve working lives, so we can all move forward in a healthier way.